Whether you are leading a group of third graders or teaching a high school biology class, Atlanta has the perfect attraction for a memorable, educational field trip. Zoo field trips are a classic example of education masked in entertainment. Students of all ages adore touring the animal enclosures and it gives teachers an excellent venue to talk about anything from biology topics to ecology, animal behavior and psychology, habitat and landscape design, and human interactions with animals. For younger groups, have them sketch the animals, lead a scavenger hunt to "collect" certain animals on your worksheet, or teach them about the different ecosystems of the world. Sign up for guided tours of the zoo based on your curriculum or take your students around the exhibits yourself. Explore one of four zoos in the U.S. to house Giant Pandas. Tour the sun bear or gorilla enclosures, the bush dog, African elephants, and the 100 species of reptiles living at the Atlanta Zoo. Living exhibits are a great immersive learning experience for students of all ages especially when they can personally witness how the animals react and interact with their environment. 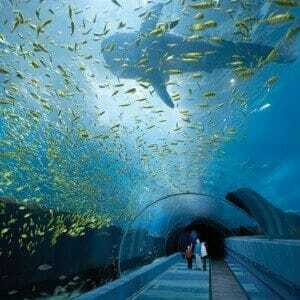 The Georgia Aquarium offers school programs during regular academic semesters or you can take self-guided tours with their suggested program itinerary known as Aqua Adventures. Your students can become marine biologists for a day, see scientists working at the Conservation Field Station where they rehabilitate rescued marine animals, or they can meet a dolphin up close and have them eat out of their hands. Learn about marine mammals, invertebrates, reptiles, amphibians, and even bony fish. This is an excellent way to teach animal kingdoms and the wonders of the deep blue sea. 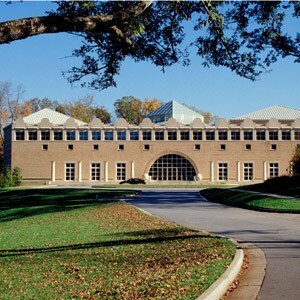 From school planetarium programs to robotics camp and live animals, the Fernbank Science Center is a concentrated outlet of educational interactions. Museum events are constantly ongoing so there is something unique to experience on your field trip. Visit the Native Animals of the Southeast to see photographic evidence of the beautiful wilderness and variety of wildlife in the American Southeast, learn about natural disasters such as volcanic eruption, earthquakes, and tornadoes with a professionally led program, or tour the Apollo 6 exhibit and the original command module. With the camps and programs, students are fully immersed in the science of building robots at robotics camp, testing flight simulators in the aviation camp, and participating in hands-on experiments with Sid the Science Kid. Tactile learning promotes memory retention and positive memories associated with science. Inspire your students with a passion for learning. Georgia is a historic centerpiece for Civil War and Civil Rights history, making it an excellent destination for Social Studies themed tours, American History classes, and AP Government courses. Martin Luther King, Jr. is known worldwide for his peacefully led Civil Rights movement and his push for social equality through non-violent demonstrations. 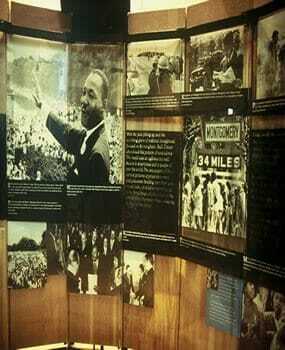 This Atlanta historic site features the house where Dr. King was born and includes other park facilities such as an interactive Visitor's Center, Historic Ebenezer Baptist Church, Freedom Hall, and Dr. and Mrs. King's grave sites. Let your class be led through the home by National Park rangers and learn about where Dr. King lived for his first 12 years and look through the D.R.E.A.M. Gallery at the Visitor Center where, in partnership with the Nobel Peace Center, the classified documents related to the Nobel prize are on exhibit. 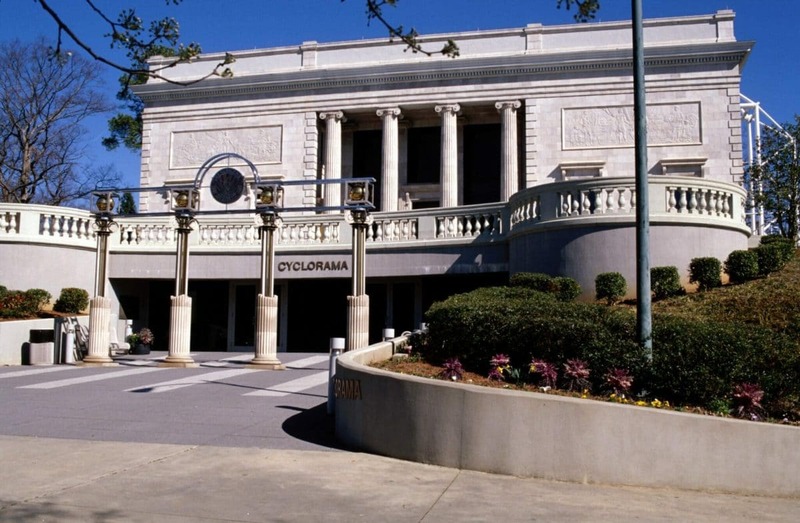 Featuring the world's largest oil painting and a full steam locomotive which played a large role in the Great Locomotive Chase of 1862, the Atlanta Cyclorama and Civil War Museum is devoted to an immersive and correct representation of 19th century American History. See a 14 minute video about the Battle of Atlanta, look over the Cyclorama which spans 15,030 square feet, a 3D diorama of the Battle, and two floors filled with Civil War artifacts including weapons, uniforms, photos, and videos recounting painting restoration and Civil War history. For students grades 1-8, pre-planned scavenger hunt packages are available and for grades 9-12, teacher resources and study guides are available for download. Who doesn't love a castle? 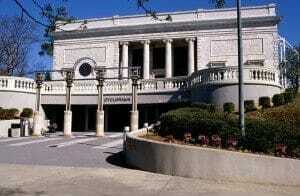 Rhodes Hall is an Atlanta institution and center for historic interaction. Learn about the Hall's building, the restoration, architecture, and its owner, Amos Rhodes, who built the Romanesque Revivalist mansion back in 1904. "Le Reve," as Amos and his wife called the home, remains an architectural dream and one of the last remaining mansions of the early 20th century in Atlanta. Older students will enjoy touring this Southern mansion fashioned after the European castles of the Rhineland. Learn about the furniture and architect tycoon Amos Rhodes, explore all four floors of unique stained glass windows, woodwork, and decor as you are led by a trained guide. This is a wonderful opportunity to teach your students about art, architectural styles, economics, and more. 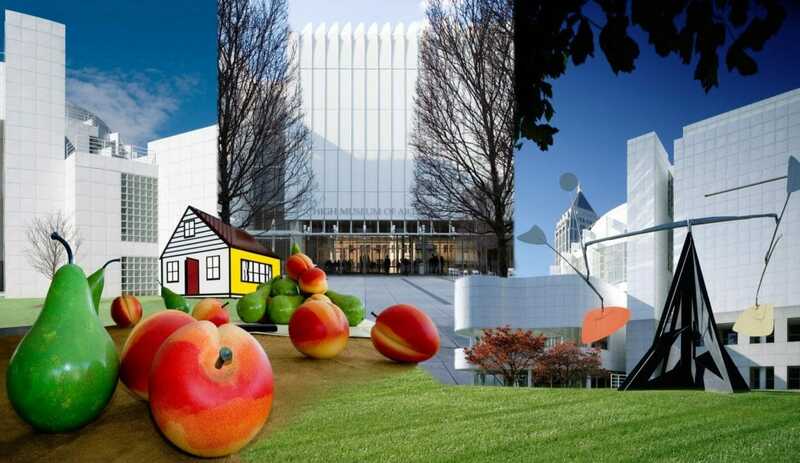 Located on the main thoroughfare of Atlanta just down the street from Rhodes Hall, the High Museum of Art is a leading contemporary art museum. Permanent collections include more than 14,000 pieces from artists such as Mary Cassatt, Degas, Monet, and the contemporary artwork of Gerhard Richter. Explore the iconic evolution of the Coca-cola bottle, modern jewelry design, and the art of Nellie Mae Rowe among others at the revolving exhibitions. 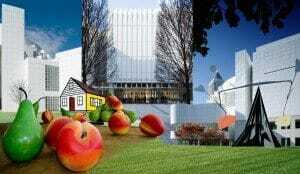 The High Museum wants to inspire new generations of young artists and art appreciation and because of this, they provide educational programs suited by grade level and topics including animals in art for younger students and African American art and Black history for the older students. Docent-led tours or self-guided tour programs are freely offered and include teacher resources for higher learning experiences. Atlanta, Georgia is a beautiful city filled with immersive educational opportunities for all ages. The possibilities are endless so be creative and passionate and your next Atlanta field trip will be a raving success.